Life forms exist on the Earth for a long time, but the human being has appeared relatively recently. The human being began to study the neighbors on the planet. And it turned out that there are a lot of surprises in wildlife. 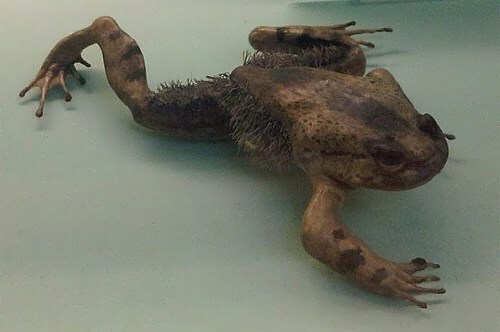 The hairy frog lives in Cameroon western Africa. Males of this species have fairly thick black hair that grows on back legs. But actually this is no fur but skin growths in the form of long thin threads. They increase the frog skin area to ensure its sufficient amount of oxygen entering the blood directly through the skin. Females don’t have “fur” because they live mainly on land. 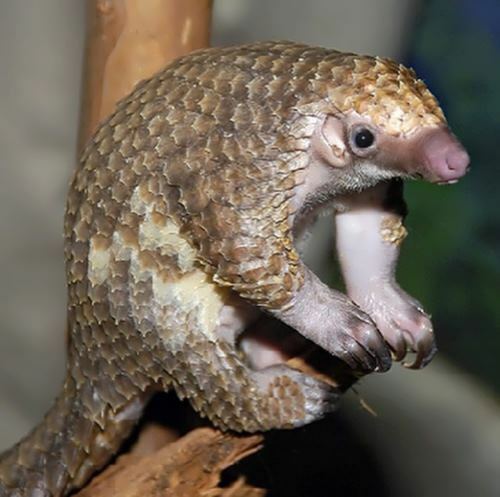 Apart from armadillos, there are also pangolins, who wear a coat of scales. 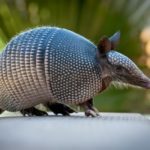 Like hedgehogs or armadillos, they are able to roll up into a ball, protecting the vulnerable belly and muzzle. Pangolins eat ants and termites. 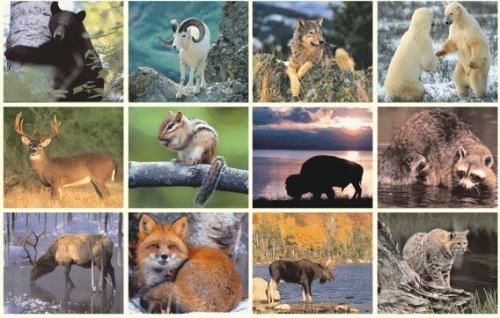 Mammals and birds can maintain body temperature at the required level. 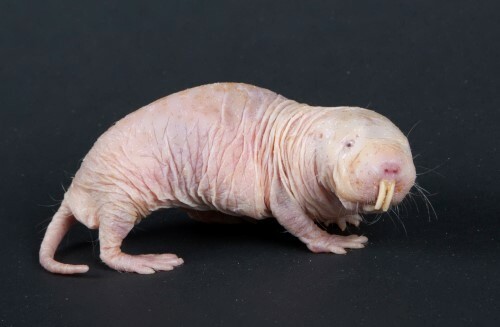 For the birds normal body temperature is 40-45 ° C and for mammals – 30-38 ° C.
The naked mole rat, a rodent that lives in North Africa, is cold-blooded. This is a unique beast. It looks like a newborn rat and lives under the ground. Like ants and bees, these animals live in the community. Camel is known to everyone as the ship of the desert, which can last for a long time without water. But this animal isn’t a champion at all. The winner is a little similar to the rock badger, marsupial animal – kangaroo rat. It does not drink water! Kangaroo rat extracts water from the dry grain by oxidation. 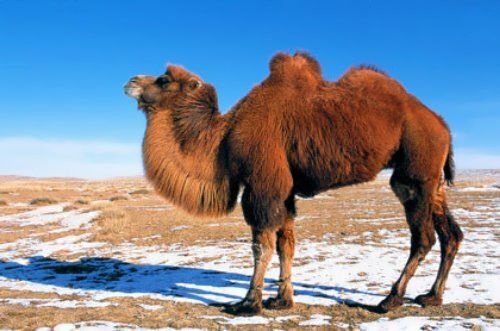 Dromedary has one hump and Bactrian camel has two. The Arabs have a lot of stories about how the camel got this decoration, and all agree that it was Allah who punished them for pride and stubbornness. In fact, the camel has no hump but the fat pads, located on the spine, which is straight. The camel doesn’t spit. Who will waste much precious moisture in the desert? The ferret can emit an unpleasant odor. It has a gland located under the tail, but it uses it in case of an attack or threat. Meanwhile, there are animals – a real chemical weapon, the smell of which can cause fainting. 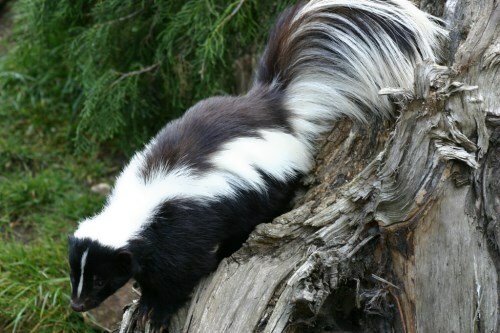 The first of them, of course, a skunk. 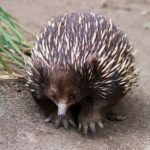 There are many animals that use this way of protection – Tasmanian Devil, civet, Palawan stink badger … But all of these animals do not smell themselves – this is only the weapon they use to defend their territory. 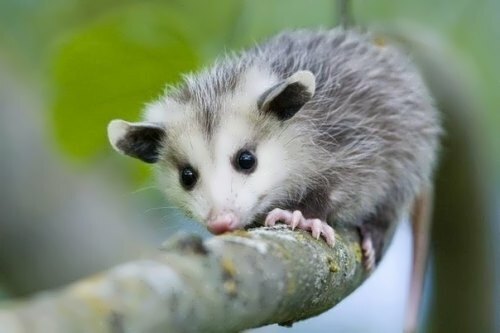 But the smelliest animal is opossum. 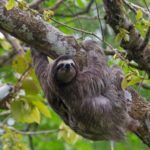 This marsupial animal lives in the jungles of South and Central America and is known not only for its disgusting odor, but no less disgusting habits. It lives next door to the people and feeds on waste and carrion. Dogs have been living with a man for a long time and surprise him with its sensitive sense of smell. But they are by no means the most sensitive of the living beings. Insects are the most widespread on the planet, the most mysterious creatures and generally most-most. 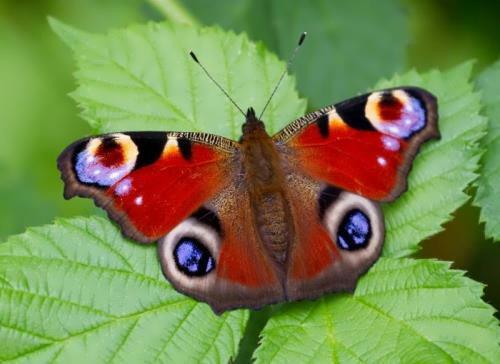 The sensitivity of some species of butterflies to certain smells is perfect. The Peacock male is able to smell only a few molecules of female odorous compounds in mating season! At a distance of 3-4 kilometers male smells female. Lion really looks very impressive. But the fact that it is the king of animals can be challenged. 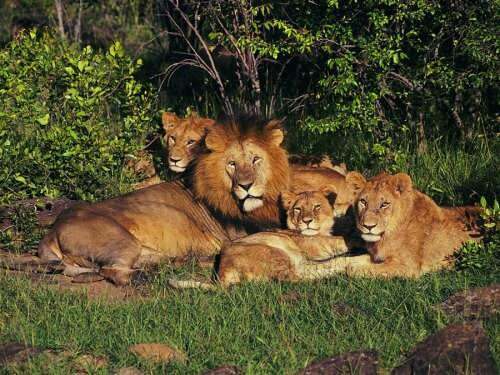 As a rule, the lions do not hunt, but wait for the females to hunt and bring fresh meat. When the food is delivered to the pride, male remembers that it is a king and rushes to his meal. While it is eating no one dares to approach the food. Lion cubs often die of starvation. Among the animals the lion is not the strongest animal. They bypass elephants, rhinos, hippos. And tigers kick them away from their territory. The only duty of the royal lion is the protection of the territory, and mostly from other males. Though many rulers behave themselves like lions. 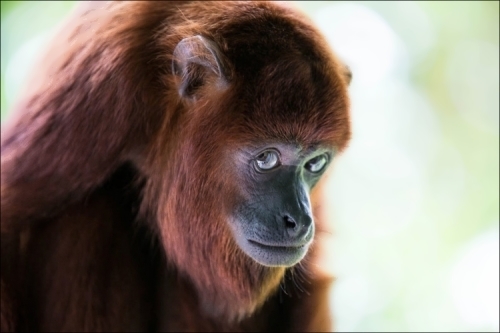 Howler monkey has the loudest roar. The male’s voice can be heard at a distance of 5 kilometers. The secret of their vociferous roar is a special structure of the throat. They have well-developed throat pouches, which serve as resonators. Most often, the voice volume of the monkey associated with its size. There are cats which are not able to do that. 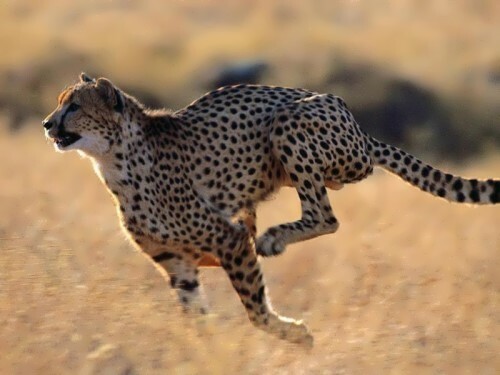 They are cheetahs – the fastest among the felines. Cats’ claws are retracted into the footpad, because they don’t need any noise while hunting. The cheetah catches prey, not traps. Claws help it in running and cheetah can reach speed of up to 110 km / h.
The blue whale is the largest animal on the Earth. Its weight can reach 150 tons. Its eyes are very large but they are only 0.001% of the body, about 1.5-2 kilograms. The whales’ eyes aren’t the biggest. 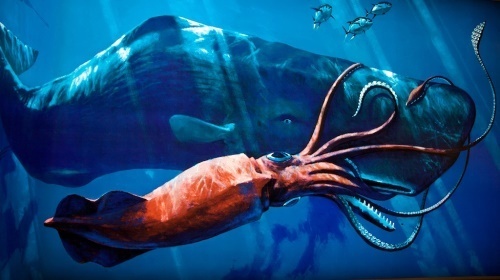 The colossal squid, a mysterious inhabitant of the depths, is a champion. It has really huge eyes. When the body mass is of about half a ton its eye weighs about 3 kilograms and has a diameter of 30 centimeters. Whales can eat up to one and a half ton of food. But it is not so much for their weight. The black swallower, Chiasmodon niger, is a champion. This is a small fish, which lives at depths from 500 meters to nearly a kilometer across the oceans. It can eat prey that can be ten times bigger. Moreover, it swallows its prey. Its stomach and the skin on the belly can be stretched like rubber. 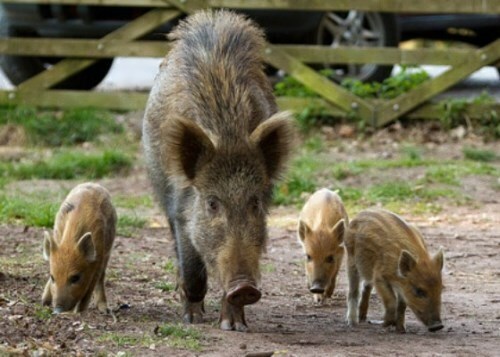 Pig, or rather wild boar is one of the cleanest animals. If you give these animals a comfortable accommodation you will see how clean and tidy they are. The habit of wallowing in the mud is actually very useful for the skin and cleans it perfectly. Many other animals do the same, but for some reason no one is called dirty. 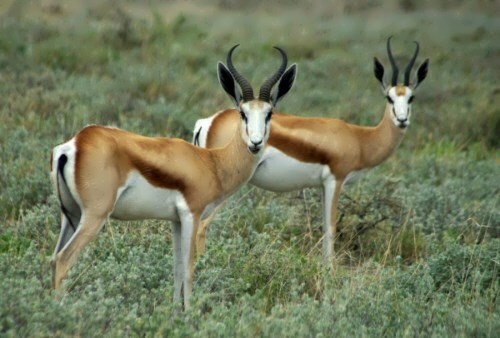 People imagine antelope living in the hot steppes. But some of them most of their lives spend near water, they are called waterbucks. Who spends most of his life in a dream? Is marmot the champion? It sleeps 9 months of the year. But this is not a record. Snakes and frogs can sleep for up to three years. This sleep is called hibernation. 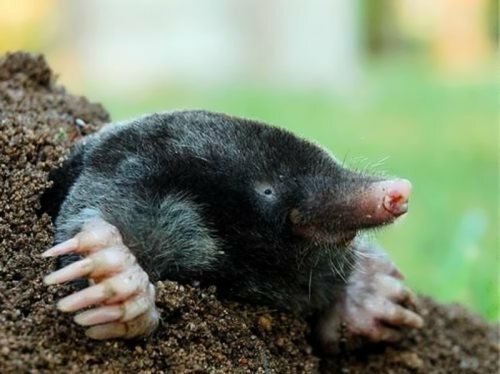 In fact, the mole sees quite well. It has great flair and hearing. It is an excellent digger, and can make 80-meter tunnel a day. This animal is an excellent swimmer and does not fall into a deep sleep and goes deeper into the ground in winter. Underground predator does not tolerate rivals and often the meeting of two individuals leads to a duel, as a result of which the winner eats the loser. One of the most popular legends of the Black continent is the story that elephants go to die in a mysterious place. The reason for the confusion was the fact that no one of them managed to find the skeleton of an elephant with its remarkable tusks. The secret was simple. The fact is that the African savannah is poor in minerals and porcupines, which need minerals for their own needles, literally eat up all that remains of the elephant. 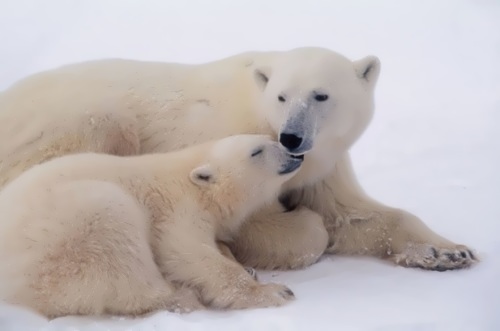 Polar bear is one of the most dangerous predators on the Earth. Their fur is white, but its skin is almost black. Koala really lives in Australia, but it is not a bear. 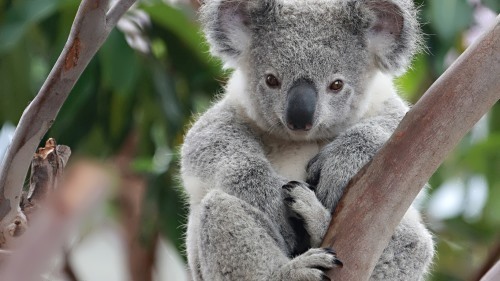 Koala is a marsupial animal that spends most of its life on the favorite trees – eucalyptus. The animal looks like a small bear, so the first naturalists named it koala. In fact it is close to the wombats – another marsupial animal. 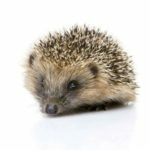 It is a lazy animal but in emergency situation it can reach speed up to 40 km / h.
They really need good hearing to stay alive. But many animals with small ears hear no worse than hares. And some owners of large ears don’t need to escape from predators. 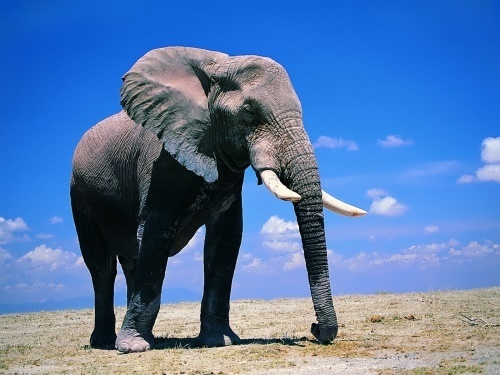 For example, such giant as an elephant. Its ears are the largest in the world. Interestingly, the closer to the equator, the ears of the animals are bigger. This is pretty simple, big ears are heatsinks. But what about the hare? It does not live in Africa. Why does it have such big ears? 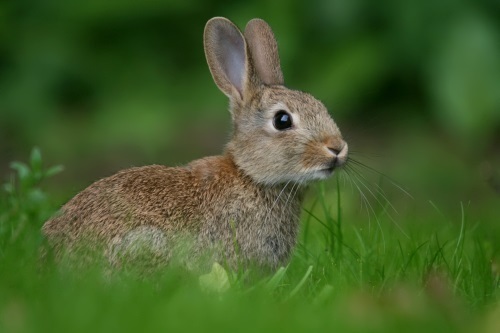 Hares often have to flee from persecution, a huge amount of heat is generated by intense muscle work, and if the animal saves it, it will have a heat stroke. 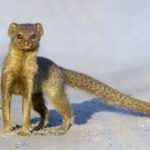 The poison of snakes is deadly for mongooses. 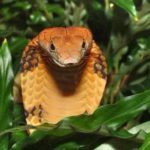 They are known as tireless fighter with snakes thanks to Kipling’s wonderful story Rikki Tiki Tavi. 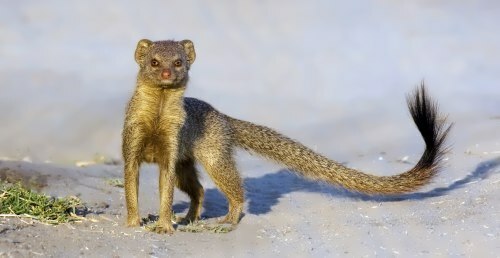 But in fact, mongooses do not try to attack when they meet with a large snake. They primarily eat frogs, lizards, birds and their eggs, mice. In wildlife they rarely attack snakes. Everyone knows the sad fate of the polar rodents, who rush from the rock into the cold ocean to end its grief. But it is a myth. No animal is able to commit suicide. 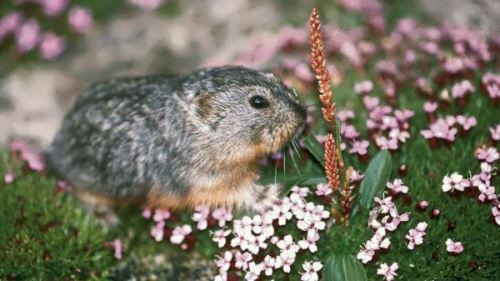 Lemmings are small rodents. They eat plants and live in tundra and forest-tundra of the Arctic region. They have to move forward to find enough food. On the banks they are unable to turn back because of the huge number of individuals and those who run behind push down to the water those who are ahead. Anteaters eat termites. It can eat up to 30,000 insects a day and at the same time breaks the termite mounds with its powerful claws. But if they didn’t exist the ants and termites would settle all over the world, displacing other inhabitants. Dolphins live throughout the world’s oceans. But they can also be found in the lakes and rivers. They live in the basins of the Amazon, the Ganges, the Yangtze. 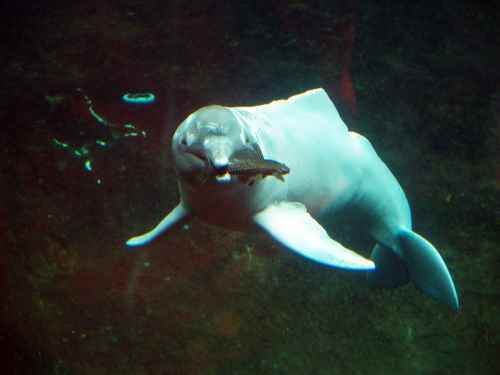 The only lake where freshwater dolphins were discovered is Dongting in China.